was established in 1998 by Bjarke Jørgensen and Audhild Naustdal and slowly build up to the charming and calming place it is to day. Ask Retreat Centre is part of the Scandinavian Yoga and Meditation School. It offers deepgoing retreats in yoga, tantra and meditation under ashram like conditions. is Danish and was born in 1954. Aften a 3-month Course in 1976 he joined the yogateacher education by Swami Janakananda in search of combining an active, creative life with spiritual qualities. After 7 years of 24/7 Ashram life and intense Sadhana in Copenhagen, Aarhus and Oslo he founded the Yoga School in Bergen, Norway in 1983. 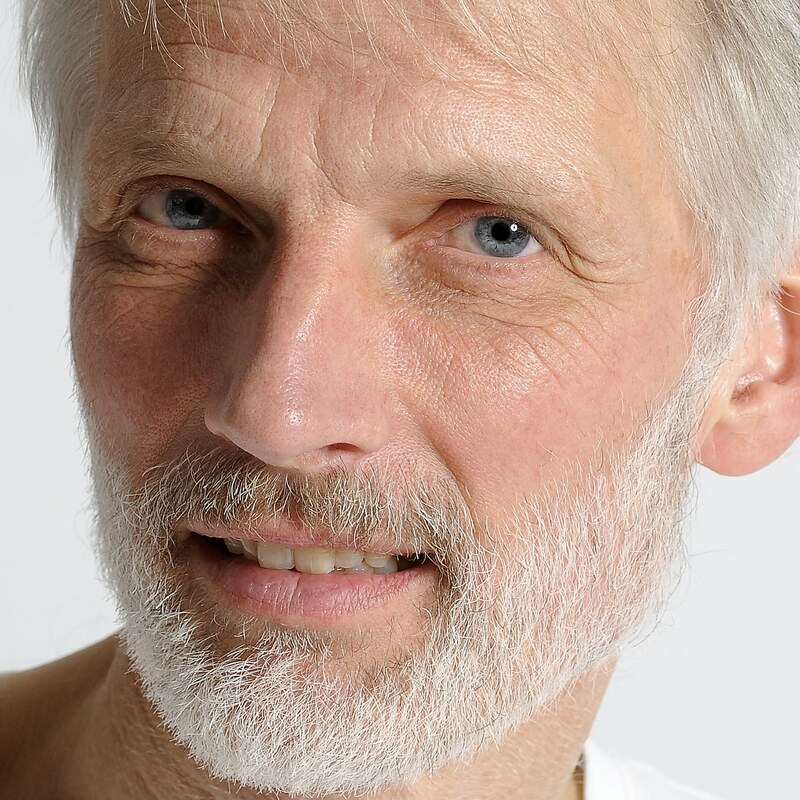 Bjarke has been teaching Classical Yoga for more than 40 years, the last 34 years also the advanced tantric meditations, Antar Mauna and Ajapa Japa. His creativity has also been put into painting, computer graphics, desktop publish, building traditional norwegian timberhouses etc. He loves to explorer new hiking routes in the Norwegian mountains and abroad. is Norwegian and born in Førde in 1959. She is educated by Swami Janakananda and Bjarke and has taught yoga and meditation since 1988 with Yoga for pregnant woman as her speciality. Audhild has a background as a pre-school teacher, but from 2001 she has been full time working as yoga and meditation teacher. Audhild live together with Bjarke and their 22-year old boy, Mikal, just uphill from Ask Retreat Centre. For the last five years Hanna has been the vegetarian chef at Ask Retreat Centre and loved by all yoga students for her delicious food. She is a vegetarian foodie, social anthropologist and self-taught chef. Hanna likes food that makes you happy and feels good in your body. Foods that are made from scratch. Food that provides energy without overloading the digestive system. Food that has respect for life around us. Food made with love and experienced hands. Food that surprises and delights. Read more about Hannas Kitchen on Facebook. is yogacharya, initiated and trained by Swami Janakananda and lived 12 years in his ashram in a classic teacher / student relationship. He has 38 years teaching experience in yoga and meditation in Scandinavia and led through two decades retreats at Haa Course Center in Sweden. In 1988 he founded the Yoga im Zentrum Hannover and in 2008 the Course Center Harberger Yoga Retreat outside Hannover. Both he and Yoga Shakti is guest teachers at our 5 day Summer Retreat. is Danish and is trained for many years by Swami Janakananda in a classic ashram tradition. 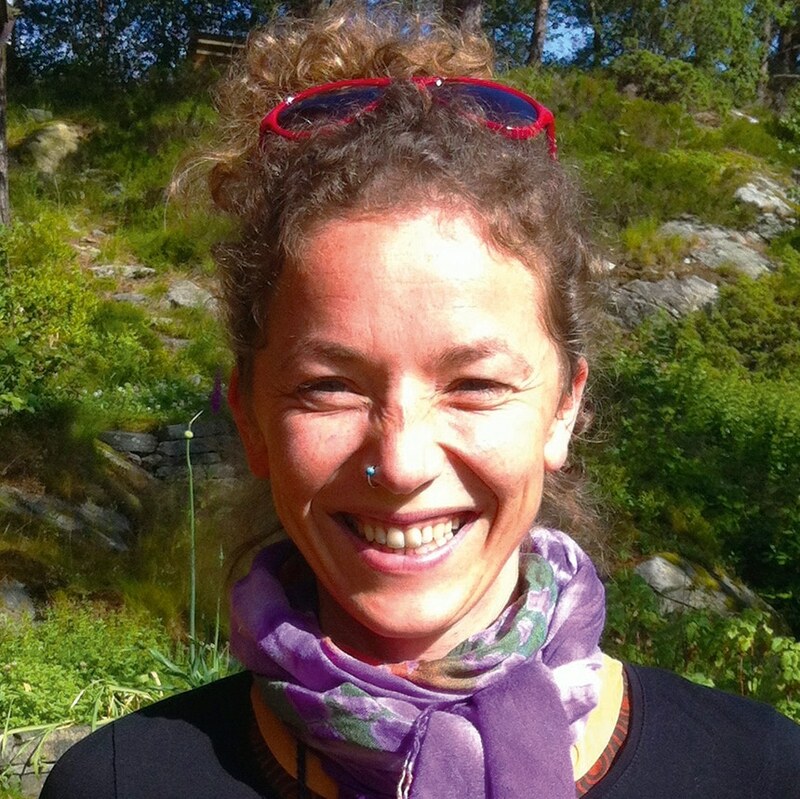 She first taught for some time at the Scandinavian Yoga and Meditation School in Aarhus and Copenhagen and since 1993 in Germany. 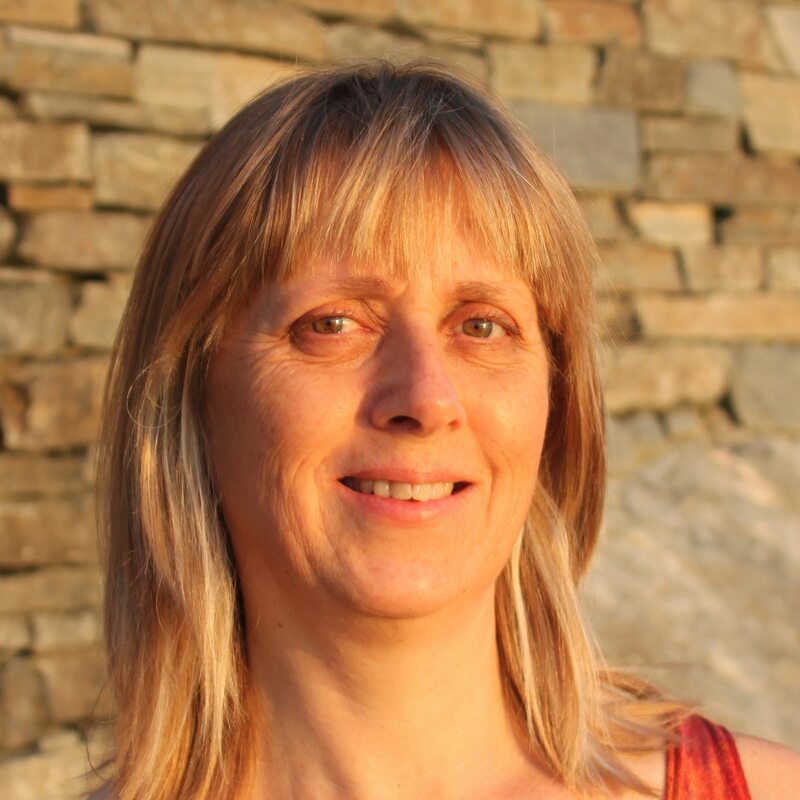 She is now a driving force in Yoga im Zentrum Hannover and co-founder of Harberg Yoga Retreat. Yoga Shakti is also educated in the Vedic Academy of Science (Vastu / Vasati) and works as a consultant in the creation of vibrant and stimulating architecture and home furnishings.